The clock is rapidly ticking. The UK will formally leave the EU on 30 March, and the two sides need to finalise the withdrawal agreement and a ‘political declaration’ on future relations by late October to give parliaments enough time to ratify a deal. The summer recess did not prevent Brexit talks from reconvening in Brussels last week, and the European Commission’s chief negotiator Michel Barnier held fresh talks with Brexit minister Dominic Raab today. 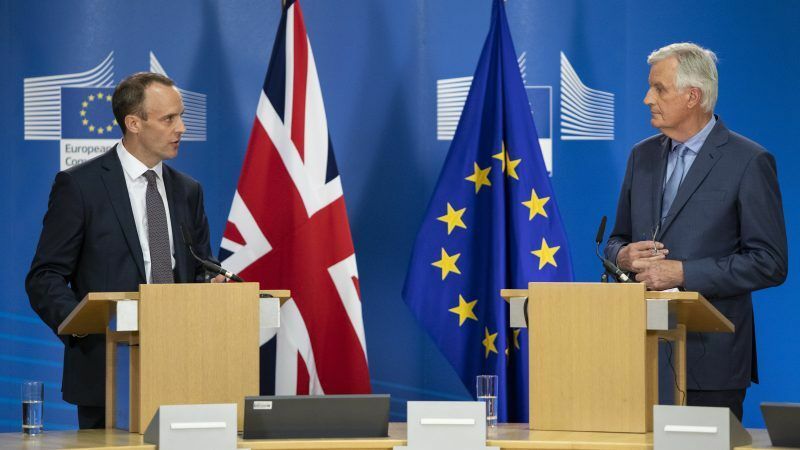 After a summer in which both sides have amplified the prospects of a ‘no deal’ scenario, which would see the UK leave the bloc without any agreement on either future trade or the divorce settlement, practicality and pragmatism were the order of the day from both Barnier and Raab. “We must de-dramatise the issues,” Barnier told reporters on Tuesday. Both parties were clear that Brexit talks would be a continuous feature in Brussels for the next two months. “Negotiations are now entering the final stage,” said Barnier, who added that officials would meet “continuously” in the coming weeks. Officials will resume talks on Wednesday, with Raab and Barnier meeting again next week. Failure to broker an agreement would nullify the agreement struck last December, under which the UK is to pay €39 billion in EU budget commitments and remain part of the single market for a 21-month transition period following its formal exit from the EU next March. This was the third meeting between Barnier and his UK counterpart since Raab took over the post following David Davis’s resignation in July. But despite the warmer mood music and perception of intensity and good-will, the dividing lines remain clear. 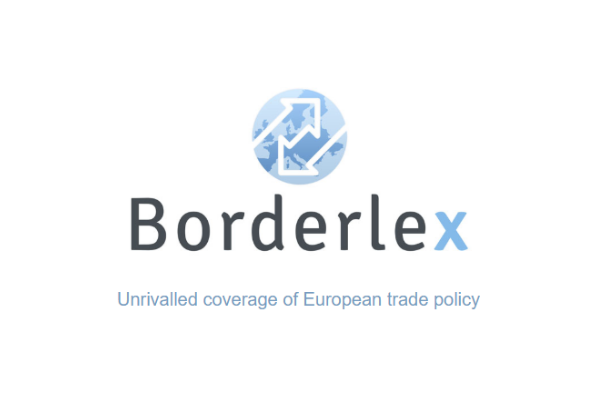 Barnier repeated that the EU’s negotiating priorities of protecting the European project and the integrity of the single market remained unchanged, and indicated that, aside from the Northern Irish border issue, greatest progress had been made on foreign and security policy. “We are much further on (towards obtaining agreement) on foreign and security policy than on the future economic relationship,” he told reporters. Prime Minister Theresa May requested a separate treaty on foreign and security policy cooperation, and the UK government had assumed that its willingness to remain party to EU legislation and programmes on police and counter-terrorism, defence and foreign affairs, would make this easier to broker than a trade deal. However, UK officials had previously expressed disappointment at the pace of talks. “Our challenge in the coming weeks is to try to define an ambitious partnership, a partnership that has no precedent. If this is understood, then we can conclude the negotiations successfully,” Barnier said. The question of agreeing a ‘backstop’ on Northern Ireland that avoids a ‘hard border’ is the last major outstanding point to the withdrawal agreement, and has delayed talks on other issues. For his part, Raab insisted that there had been “positive talks” on all three main strands, Northern Ireland, foreign and security policy and future trade relations, but commented that there were “still some significant issues to overcome, not just on Northern Ireland”. “There are still gaps and we had an honest conversation on those,” he commented. But Raab, himself a Leave campaigner during the UK’s 2016 referendum, played down the idea that the May government was preparing itself for a ‘no deal’ scenario. “Our actions speak louder than words. I’m here and will be out here again next week,” he said. However, in a hint of criticism of his predecessor, David Davis, Raab insisted that there was a need to “revitalise the talks”. What amazes me is that “the summer recess did not prevent Brexit talks from reconvening in Brussels last week”. What utter dedication. Such heroic efforts. There will be enough hot air to lift the entire city to stratospheric heights. What could possibly go wrong?